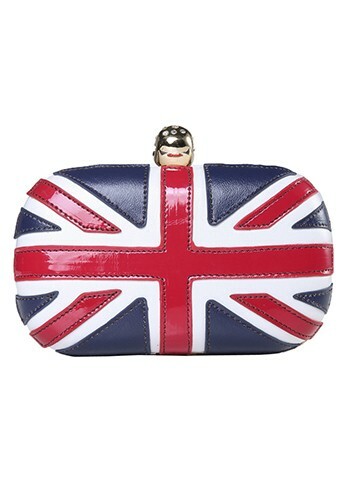 Ladies, isn't this Union Jack design Box clutch by Alexander Mcqueen sooo adorable? It is such a bold statement piece and an absolute eye-catcher. 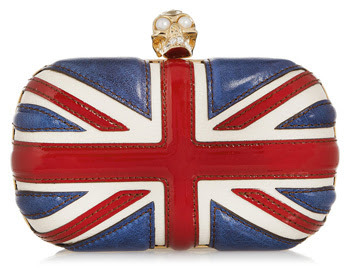 As much as I love this clutch, the price tag of $1,695 has me thinking about the 101 things I can do with that money. 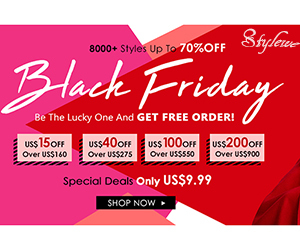 It is worth the price, no doubt, but the bargain shopper in me is definitely considering my other options... And guess what, we do have another option!!! :D So you can definitely get the same look for waaaaaaay much less and still look just as fab!